It’s an idea whose time has come! Only a little over a month ago, I was sitting at a table with Art Brock & Eric Harris-Braun of the Metacurrency Project, discussing the possibility of launching a new initiative together in the spirit of the “Superhero School” concept many people are currently exploring. 2012 is moving forward at a rapid clip, and construction of our new operating system is manifesting before my eyes! The last few years have been spent building our networks. 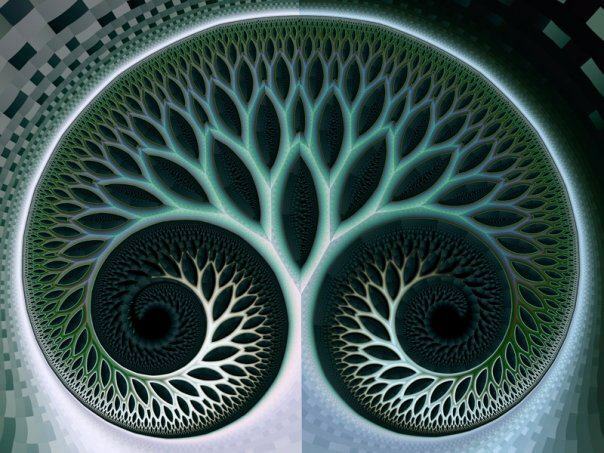 Getting plugged in, getting connected, and sending out probes to “find our tribes.” We are RAPIDLY finding each other now, and nodes are beginning to form as people cluster around shared intention and define new organizational dynamics of how they’d like to align and join forces. I’m seeing people “wake up” to the realization that there is a massive amount of value to be unlocked as we shift away from old metrics of “what we value” and into new metrics for wealth and meaning. The new metrics are emergent, but clearly multidimensional and human-centered. The guidance system itself that we’re plugging into is shifting. The externally-oriented system that we previously relied upon was rooted in the masculine-dominated expressions, valuing individual outcomes in a zero-sum game with a “winner take all” mentality focused on short-term rewards. (ie – if i win, you lose).Now, the guidance system is more internally sourced and hard-coded towards a non-zero sum game, where winning means generating more abundance for both the individual and the entire ecosystem. It’s interdependent and synergistically oriented for the collective epic win, while expressing reverence for our individual autonomy, and the uniqueness of what each of us is capable of calling forth into the world. These shifts are visible in many new forms, and I’m excited to be a part of the evolution. Below is a visual of exciting projects in gestation, new platforms and products under development, and adaptive chaordic organizations in formation — all of which I’m playing in. I’ll share more specifics about these initiatives soon. These steps will enable us to begin prototyping the human protocols for swarm behavior around time-based projects, which we believe is the cutting edge of the future of work. There are many swarms of similar activity taking place across the planet, with many “BuilderShips” approaching liftoff. 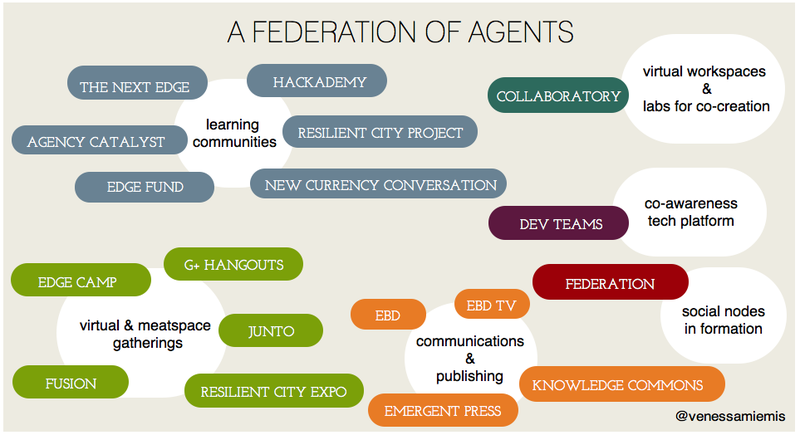 As part of humanity’s new OS, we anticipate these nodes will become interconnected, mutually informing, and co-arising. What other nodes do you see forming? 2nd radio interview for the Future of Facebook Project! 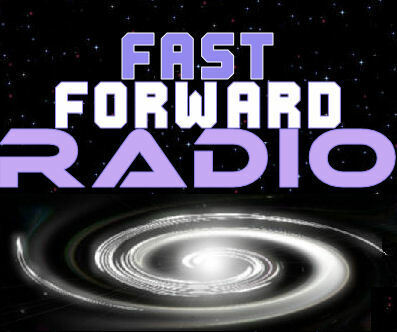 My partner Alvis Brigis and I got a chance to chat with Phil Bowermaster and Stephen Gordon of FastForward Radio about our project and the Open Foresight process. In a world characterized by increasing complexity and accelerating change, we need tools that help us understand future possibilities in order to make more informed decisions today. 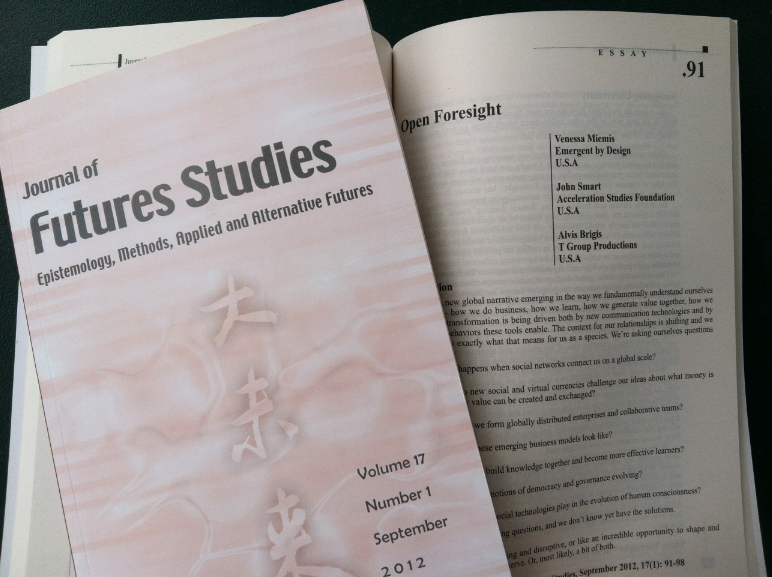 The field of Futures Studies, or Strategic Foresight, has already developed many such tools, but they are still not commonly utilized by the general public. 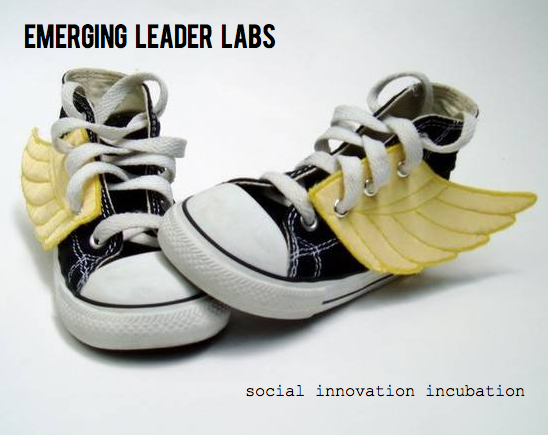 So, I’ve partnered up with a colleague, Alvis Brigis, to help elevate the ‘futures thinking’ meme. We’re developing a process called Open Foresight, which aims to serve as an updated model for harvesting collective insight, generating scenarios, and creating strategic roadmaps into the future. By combining available data, opinions from the experts, and the conventional wisdom of the crowds, we’ll be able to analyze a topic from a wide range of perspectives and viewpoints. We’ll then distill that down into a series of animation-rich videos that summarize these insights. The methodologies used will help us all gain a better understanding of the risks, opportunities, and implications surrounding the issues important to us. All of the content we collect will be made available via Creative Commons SA by-cc so that it can be reused, remixed, and built upon by others. The first project to employ this framework was launched on Kickstarter today – The Future of Facebook video series. (video above) Using the STEEP forecasting methodology, we’ll be viewing the challenges and opportunities for this company through the lenses of Society, Technology, Environment, Economics, and Politics. Each of these five categories will become a short focus video that fleshes out that topic area. 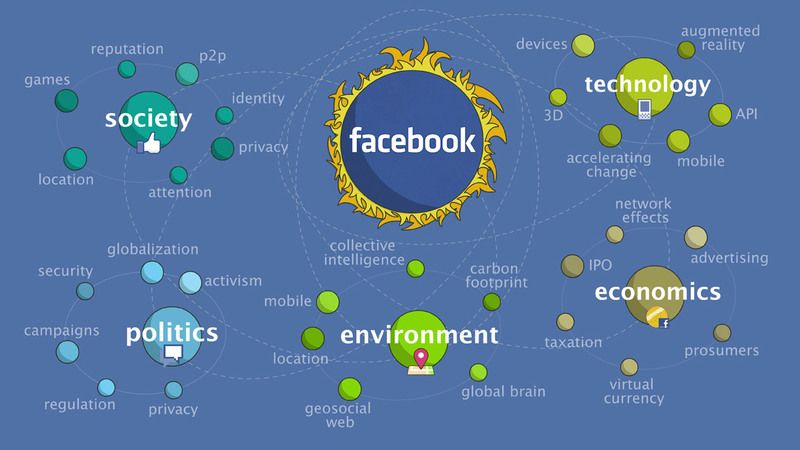 The final video will be a big picture overview of the potential pathways for the evolution of Facebook. To launch the public arm of the project, we’ve posted the same 15 questions we asked all interviewees onto Quora. We’ll be monitoring the topic for the most insightful and provocative answers you’ve got. The people with our favorite answers will be invited to participate in an interview with us for inclusion in one of the final videos. 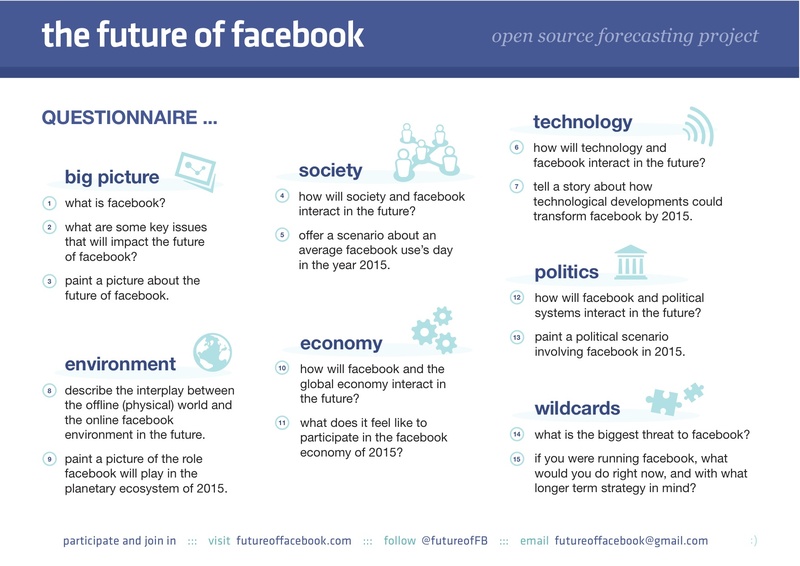 You can add your visions to “The Future of Facebook Project” topic here. We’ve also created a Facebook page, aptly named “Future of This Social Network.” 😉 Please follow our developments, video releases, and conversations there as well as on Twitter with the hashtag #fofb. We hope this will be the first of many upcoming foresight projects that teach us to better harness our collective intelligence to understand complex issues in a way that’s open, collaborative, and fun. Please help us develop this initiative by supporting the Future of Facebook project on Kickstarter and contributing your thoughts and insights through the various channels listed above. We’re looking forward to developing Open Foresight with you! The infographic summarizing our research for The Future of Money project is now complete! Thanks to Patrizia Kommerell for the design work, and Gabriel Shalom & Jay Cousins for concept work. You can check out Pati’s post and download the infographic in A1 or A4 size PDF over at emergence.cc. It’s just 5 days after announcing our video project, and we’ve already raised $335 towards the cause. Thank you to all the contributors so far! Though we didn’t define any specific fundraising goals in the first post, it makes sense to have something to aspire towards. We’ve proposed a couple targets that we think will enrich the project and result in additional resources and knowledge products for the community. Continue on to the official site….